All hands on deck…school is just around the corner! Once you’ve got the school supplies and new school clothes, it’s the perfect time to get your student’s homework station ready to go for the new school year with Lorena Canals’ machine washable rugs. Parents no longer need to worry about their kids’ craft projects spilling on to the rug—clean-up is a snap, simply throw the rug in the washer! Spruce up your kids’ work space with a gorgeous Lorena Canals’ rug and give her back to school homework station tips a try. All Lorena Canals’ rugs and cushions are machine washable, all natural, hypo-allergenic, functional and super stylish for bedrooms, playrooms, and beyond. 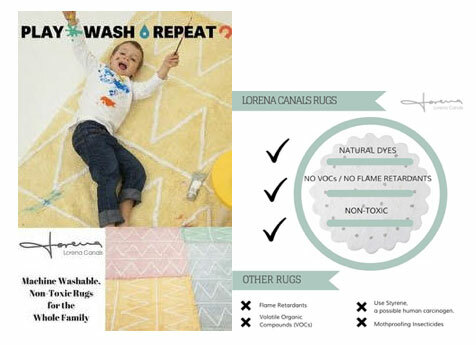 Most rugs on the market are made with toxic chemicals and environmental hazards, but Lorena Canals’ Rugs are free of toxic compounds and chemicals. Check out a few selections below! · Create a homework routine – kids in the first through third grade perform best when they know exactly what is expected. Have a specific place for storing backpacks and times for doing homework. Use these formative years to set up good study habits. Kids will raise their performance to the bar parents set. · Utilize a homework notebook – track homework assignments in a notebook that goes back and forth between home and school each day. Use this notebook to communicate with your child’s teachers to address issues with homework, notes that need signed, or praises for a job well done. · Stock-up on Homework Essentials—when you’re out purchasing your kids’ school supplies, pick-up extras to keep at their homework station/desk. Include items like pencils, highlighters, scissors, ruler, stapler, post-it notes, paper clips, colored pencils, markers, timer, loose notebook paper, and notebooks. Store supplies, aside from the paper, in Mason jars or a desk organizer. · Hang a White Board for Important Reminders—once kids go back to school, fall becomes a busy time with homework assignments, projects, and after school extra-curricular activities. Help your kids stay on track with a place to jot down notes with due dates. Use painters tape to create a giant calendar to post each day’s activities and homework assignments. · Use Magazine Files for Organizing Projects—instead of a pile of papers stacked on the kitchen table, use magazine files for organizing the important stuff. Label the files with “slips/homework to sign” or “homework to complete.” A file system helps to eliminate lost permission slips and homework. Encourage your kids to empty their backpack folders as soon as they get home and file or toss papers right away to keep the mess away. 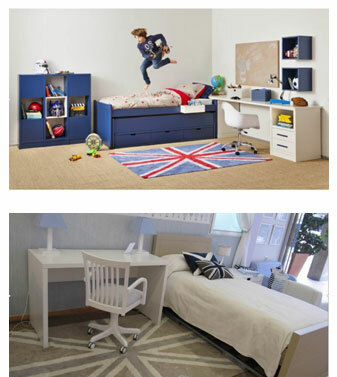 · Invest in a Good Chair & Lamp—help make your kids’ homework space one that is conducive to studying. This can easily be done with a simple desk, ergonomic chair, and a good lamp so your kids have plenty of light making it less of a strain on their eyes. Insure the space is free from distractions do your kids can concentrate on homework activities. · Add Some Colorful Artwork—if your child’s designed homework spot is decorated in their own personal style they’re more likely to spend more time there doing homework. Create a wall of empty frames that can hold a smaller piece of original art. As your child starts bring home art projects, feature them inside the frames on the wall. Switch their artwork out monthly and store old projects away. Surrounding themselves with a collection of their personal work will enhance creativity that will flow into their writing assignments too. 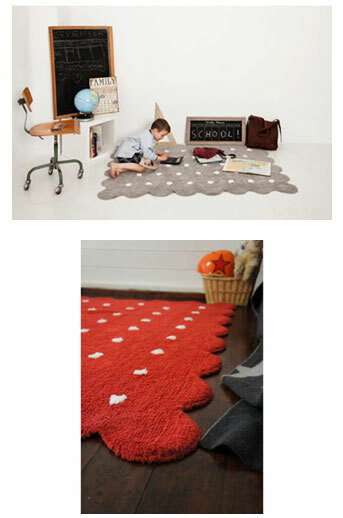 · And Don’t Forget a Lorena Canal’s Washable Rug—check out a few of Lorena Canal’s back to school perfect rugs below. No need to worry about marker, paint or ink stains, just throw it in the washing machine and you’re good to go! A star-spangled delight for any room! 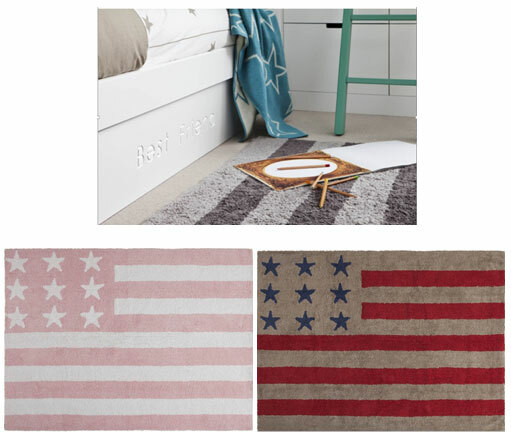 The USA flag design lends a stylish touch of Americana to a kid’s room, family room, or guest room. You can’t go wrong with the classic red, white, and blue–or try our baby pink, baby blue, or a modern gray. 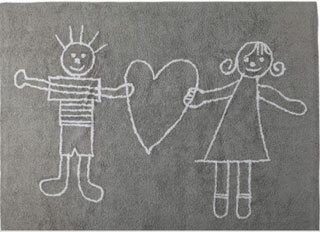 The design on this rug is a reproduction of an actual child’s drawing. Perfect for boys and girls. This pattern is near and dear to our hearts because it helped us start our charitable work in India. Available in 4 rich colors! 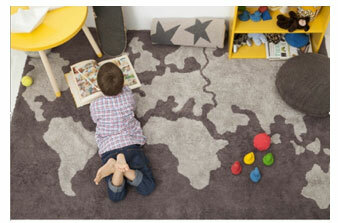 This “stellar” rug brings a touch of whimsy to any space and it’s great for kids and adults alike. Plus, every color in this collection is equally at home in a boy’s or girl’s room. Bon voyage! This unique design inspires all ages to dream big. 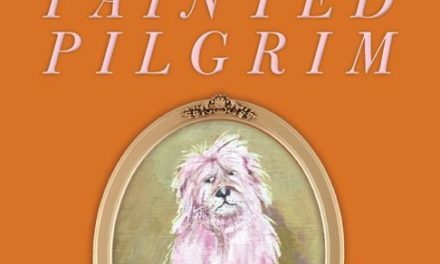 It’s equally at home in a toddler’s room, a teen’s lair, or the family library—you can’t go wrong with this worldly design. 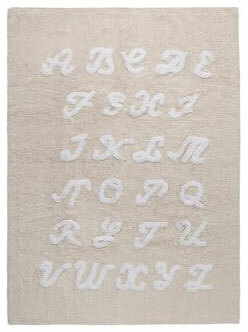 It’s almost time to get back to your ABC’s and 123’s—in style with the ABC rug available in blue, beige or pink. A “British invasion” fit for any room of the house! Keep calm and bring a touch of refinement to your home with our UK flag design. Go with the classic red and blue, or try one of our modern interpretations. 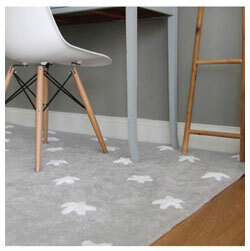 The “cookie” rug, the sweetest of the bunch and perfect for study time. Available in 5 great colors for either girls’ or boys’ rooms. 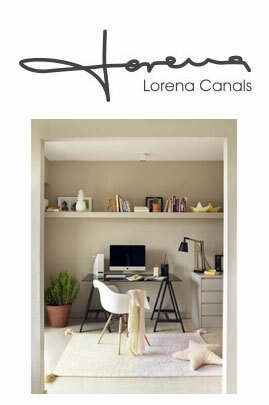 Get your Lorena Canals’ Rugs online and at stores nationwide ($249-$299). Visit their website at www.LorenaCanals.us and check them out on Instagram, Facebook, Twitter, Pinterest and YouTube. 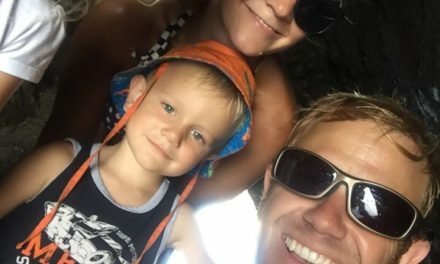 PreviousWhy Monsoon in India Can Still Be A Great Traveling Time For Families! 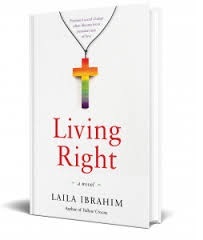 Are You Living Right ?